Volvo has made a decision that surprises its users. A terrain in the engine compartment is said to have serious consequences. Volvo company spokesman Annika Bjerstaf said in a statement made by the vehicles produced in 2015 and 2016 have discovered a manufacturing error in the fuel hoses and, because of this error in the engine section of the fuel in the vehicle could infiltrate. Annika Bjerstaf, a Volvo official who stated that they had never received any complaints due to this error, said that they had applied for such a recall in order not to be a victim because of this error. 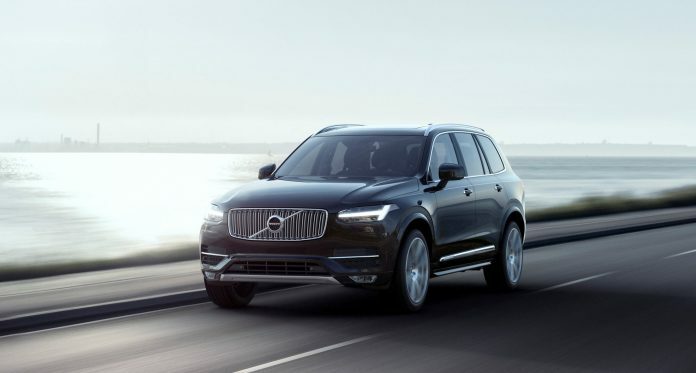 The vehicles affected by this callback are the Volvo V40, S60, V60, V60, Cross Country, V70, XC70, S80, XC60 and XC90 models that were produced in 2015 and 2016.